The following is offered for Todd Mason’s Tuesday’s Overlooked Film meme at his fab Sweet Freedom blog. Universal’s Baker Street Regulars: One of the joys of this series is spotting the appearances of the various members of the stock company of supporting actors who appeared throughout the series in a variety of roles, sometimes as villains and sometimes as victims. In this one we have Henry Daniell (1/3), who would later also get to play Moriarty; Olaf Hytten (1/6) who gets a decent role as Fabian Prentiss; and Gavin Muir (1/4) as the eponymous voice; and Hillary Brooke (1/3), who here has a bit role as a driver and would soon graduate to leading lady status; and Harry ‘The Henchman’ Cording (1/8), who hes one of the best scenes in the film as an old lag who discovers to his horror that Holmes got him put away for 10 years due to his own stupidity. This tale of espionage, subtitled ‘The War Service of Sherlock Holmes’ is told in the third person (and not, therefore, narrated by Watson). The focus in the first half is almost entirely on the activities of Von Bork, a German agent who, on the eve of The Great War, is preparing to leave England with the a vast amount of intelligence he has accumulated over a period of 4 years. He awaits the arrival of Altamont, an Irish-American who will sell copies of crucial Naval secrets. However, his plans are scuppered as ‘Altamont’ turns out to be Sherlock Holmes in disguise, who instead of the secrets delivers a copy of his new book on beekeeping! This is a slight patriotic vignette, written at the height of the war, mostly notable for its rousing final speech, which made its way into Sherlock Holmes and the Voice of Terror. 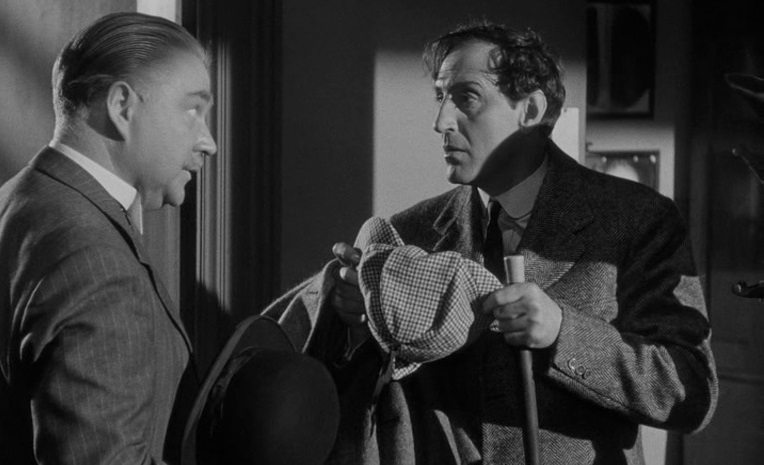 After playing Holmes and Watson in two period films at Fox in 1939 – The Hound of the Baskervilles and The Adventures of Sherlock Holmes – Basil Rathbone and Nigel Bruce continued to play the characters very successfully on radio. It seems that Fox, already disconcerted by the closing of foreign markets after the outbreak of war, ultimately grew weary of dealing with the notoriously difficult Doyle estate and opted not to continue with its Holmes and Watson series. Indeed, it was in the process of retiring its various recurring detective characters anyway – within a couple of years their Charlie Chan, Mr Moto and Mike Shayne series would be no more. Ultimately the Doyle family struck a deal with Universal Studios for a series of medium budget support pictures (in the US they would frequently be paired with Abbott and Costello comedies in fact) to be made at a rate of three a year. The Universal Studios series of 12 Holmes adventures is decidedly sui generis. For instance, Baker Street remains utterly Victorian, as does the tavern where Kitty dwells, while the plot couldn’t be more up-to-date, with much emphasis on new-fangled technology like hidden patterns in radio transmissions – Sherlock even has a lightbulb at the end of his walking stick! The look is Noir but the climax is Gothic, being set in a bombed out church, albeit one taken over by Gestapo officers in their uniforms. And then there is Rathbone’s decidedly bohemian haircut, which was even the subject of jokes in Punch magazine at the time (after the first 3 films he would revert to the traditional swept back look, thank goodness). One assumes it was meant to look a bit more modern and also make the actor look younger (he was in fact, amazingly, 3 years older than Nigel Bruce and turned 50 shortly after the end of filming). 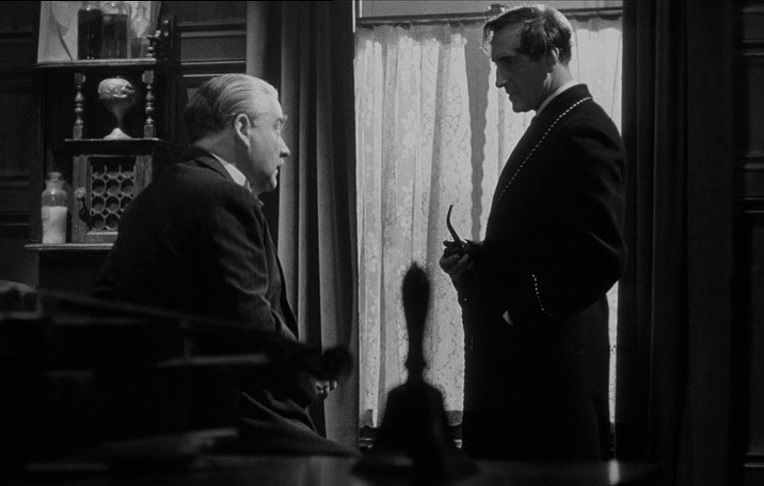 The first film, in its mixture of old and modern, doesn’t quite work but once Roy William Neill took over as both director (with Sherlock Holmes and the Secret Weapon) and producer of the series (especially after the initial block of three films, the overall approach to which were planned out before he came on board), the style would become much more Gothic and contemporary references to the war would soon be dropped. This becomes very clear from Sherlock Holmes Faces Death, his first as official producer. A slightly off-centre beginning then, but an exceptionally good-looking one with a great cast and a smashing theme tune by Frank Skinner too. 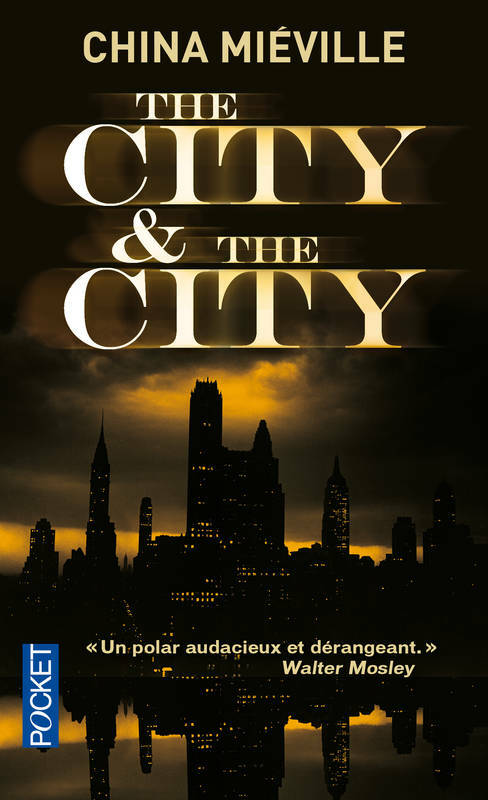 For my microsite dedicated to this series of film, click here. DVD Availability: Available in terrific editions on DVD and Blu-ray the world over, derived from the restorations made by UCLA. All look decent – some, such as Sherlock Holmes and the Voice of Terror, looks absolutely terrific. This entry was posted in Arthur Conan Doyle, England, Film Noir, Sherlock Holmes, Tuesday's Overlooked Film and tagged Basil Rathbone, Nigel Bruce. Bookmark the permalink. A very decent collection there, Sergio. What I think is interesting is that so many actors didn’t make the transition from radio to film very well (or to TV, for the matter of that). The different media really require different skills, and not everyone has them all. Thanks Margot – for many, Rathbone and Bruce epitomise Holmes and Watson and I am really enjoying watching the films again – they were a clear inspiration for the new Sherlock series starring Benedict Cumberbatch too! All the12 films are available on You Tube. 4 of the films (Secret Weapon, Woman in Green, Terror by Night and Dressed to Kill) are also available in colour versions, having been computer colourised by Legend Films in 2006. I do tend to hate ‘colorized’ films – but it seems that this was done because these titles were out of copyright, so by adding colour that version could be copyrighted again! Sounds like fun. We will have to seek some of these out. Thanks for all of this information. Great review, Sergio – in our house these films are complete favourites, with Mrs Mike and I having (separately) watched them on BBC2 as kids when they were the classic early evening entertainment, through to buying the boxset when it came out (in fact, when we do move to HD this will definitely be on the list of early purchases). All the ‘wartime’ Holmes are favourites and I especially like this one for its disembodied voice of terror. I like that you highlighted the stylised and slightly surreal mixture of the contemporary plot line and Victorian locations, as though it can’t quite leave Holmes’s traditional setting. Less fond of the Rathbone haircut, but the patriotic speech with its east wind at the close is lovely stuff. Thanks for sparking those memories, mate. Ha ha I do want to but it’s likely to be in a couple of months because of other expenses and commitments (e.g. Middlesbrough FC in the playoffs). Mrs Mike was insistent that, once purchased, I didn’t start replacing everything with HD versions, and my response was that a new set of Rathbone-Bruce Holmes flicks was definitely at the top of the list. Just got to be done. Well done (and good luck with the footie of course). I wouldn’t worry about it, Mike. I certainly haven’t gone about trying to replace everything with HD versions – I could never afford such a thing anyway – as lots still looks just fine to my eyes. Yeah, you just gotta take it on a case by case basis. Not a worry so much, Colin, but it’s nice to think of picking up those Masters of Cinema sets, for instance, in the best possible definition. Arrow and Masters of Cinema, in the UK, along with BFI and Second Sight, are absolutely the first and best reason for going Blu-ray. There is also a ton of great material being released in English-friendly versions in Germany. Only a small amount of great content, like the Criterion, Olive and Kino titles, are region-locked – all releases from Warner and Paramount and the like are region-free and many of the Masters of Cinema releases do port Criterion content. I find them horribly over-proced, but the ‘Twilight Time’ releases in the US are locked too. Speaking for myself, Mike, I’ve been pretty selective (on my budget you have to be!) and replaced either a big favorite or one where I found the original DVD lacking. 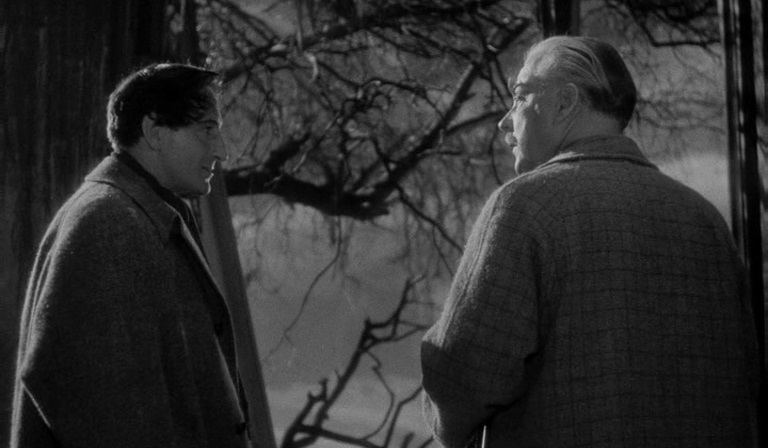 Rathbone and Bruce are my favorite Holmes and Watson. Most people will opt for Brett, but these guys were the first ones i saw in the roles and therefore have a special place in my heart. The modern settings and vague connections to the original stories don’t bother me in the least – more sacrilege – as those original works sometimes bored me a little. I agree this one is beautifully shot but I think the series didn’t hit it’s stride till Neill took over and brought in the sense of creepiness, and got rid of that Godawful haircut – even as a youngster I thought that was an appalling bit of barbering. I guess you’re going to be working your way through the whole series bit by bit? Great – lots to look forward to in the future. I’m going to have to pick up one of those BD sets, not that I’m particularly displeased with the old Optimum DVDs I have. Like you and Mike, I remember catching these on BBC2 back in the day, and then a year or two later on Irish TV (RTE2). I recall the latter running these at 9pm on Thursdays, and then following them up with full seasons of The Lone Wolf and Boston Blackie. Can you imagine a mainstream network channel scheduling that kind of content now, let alone at a prime time slot like 9pm? Yes, C4 did put some of that stuff on in he wee small hours. For me, Irish TV was a major boon at the time – aside from the aforementioned series, I got to see every single Chan, Moto, Bulldog Drummond and Crime Doctor film, and a fair few Whistler titles too. Which does sound really fab. Crime Doctor is now particularly unavailable it seems … We should be grateful that the at least the Chan and Moto titles have been treated so handsomely on home video, though the Holmes film trump them all in this regard at least. Can’t think of another series detective of the 30s and 40s on Blu-ray – am I missing one? Nope, I think that’s it so far. I’m actually grateful we’ve got as many as we have on DVD – mind you, I’d probably buy each and every one, were it possible. Ha Ha! Still, so long as you get home of an evening and feel justified, that’s all that matters. I do like the way the series increasingly went for a sort of ersatz Victoiriana as it progressed – I’ll be getting to that with later reviews but we have the first two which are genuinely in period at least! One of the great things about the series, as you alluded to in the review, is the way the Baker Street set retains much of the Victorian flavor even the stories take place in the 40s, and the atmosphere of some of the later entries captures some of that Gothic mood too. It’s an eccentric view that I really like – the idea of Holmes and Watson as these eternal figures (rather like Jack the Ripper in the Bloch story) is just incredibly appealing! Have you had a chance to see that episode yet? I think you’ll like it. Really looking forward to it. Yes, with Bloch it will always be Jack the Ripper and Norman’s wayward ma – saw the first season of Bates Motel and liked it quite a bit – you watching? As I mentioned on Facebook, this is where I fell in love with Sherlock on-screen. The movies were regularly shown on Saturday and Sunday afternoons here in the States (back in the days before AMC and a zillion other channels). Rathbone was my reigning favorite as Holmes until Jeremy Brett came along. And I still have a particular fondness for him. If the films had actually been done in period and had played Watson as less of a dense old duffer, then I would be hard-pressed to choose between the two. Thanks Bev – these films are highly imperfect and yet they occupy a very specific, even unique, Holmesian universe – and really enjoying going through them one by one. 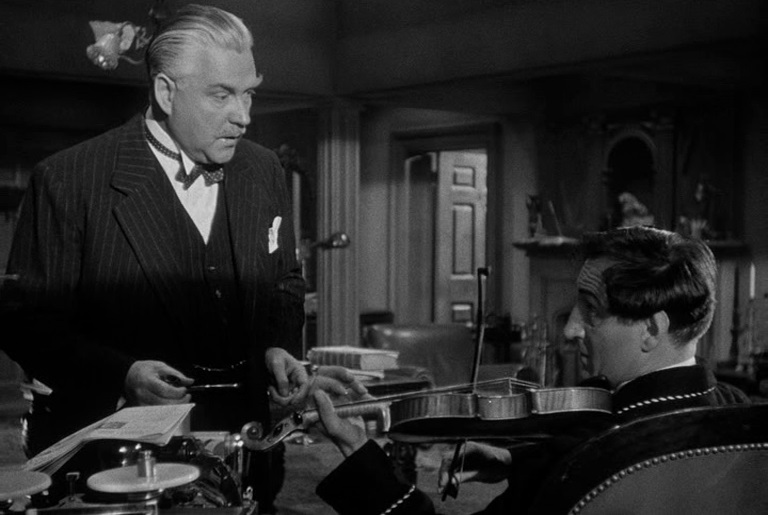 Things perk up considerably in the next entry, Sherlock Holmes and the Secret Weapon (1943), which sees the entry of Lestrade and Moriarty in the series! Thanks for that Santosh – well worth having, even though they have this odd device of starting with Dr Watson in retirement in contemporary California! And, rather oddly for a non-sketch comedy/sitcom series, a live audience. Not uniquely, as LUX RADIO THEATER and a few other US series of a (mostly) non-comedic nature did as well (LUX mixed in all sorts of film adaptations into its radio hours), but still not too common. I have them all, have seen them all, many on television back when, often late night, and then twice through the set, and a couple of them more than that. I have the complete set of Brett, but these are a joy to watch just for what they are, and it’s always nice to hear Rathbone’s voice. Thanks Richard – great fun and I think so many of us grew up on them that they are just imprinted on our Sherlockian DNA! 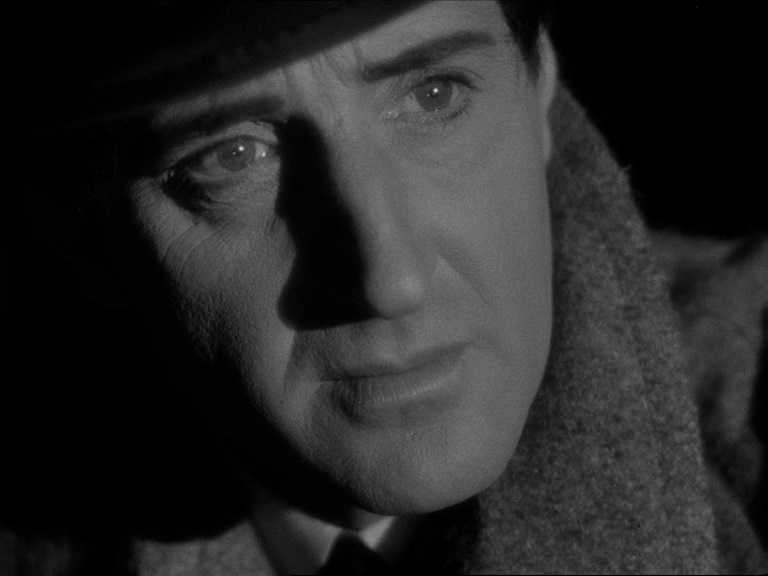 Sergio, I have almost no memories of Basil Rathbone as Sherlock Holmes, though quite a few of Jeremy Brett in the role. I’m pretty sure I won’t be the only one in my neck of the woods to say so. I’m glad there’s a DVD collection of all twelve films. That said, your review is inspiring me to read some of the Sherlock Holmes stories right away, if not watch his films. The stories are wonderful Prashant – one should always start there – but the Rathbone and Bruce pastiches of thew 1940s are glorious fun too! The Soviet television film series on Sherlock Holmes (1979-86) are superb and worth seeing. The episodes are very close to the literary source. Even the characters of Holmes and Watson are faithfully depicted, though Holmes is shown as more easy-going. In fact, Livanov who played the part of Holmes very closely resembled the drawings of Sherlock Holmes that accompanied Conan Doyle’s original stories in the Strand Magazine. He was given some award by the British Government for his portrayal of Holmes. Thanks for that Santosh – I’ll look out for them. 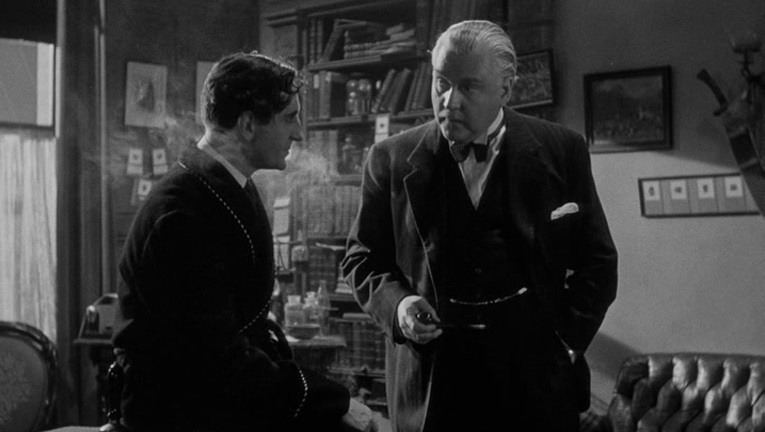 Little known fact..Nigel Bruce was Edward Hardwicke’s godfather. He and Sir Cedrick Hardwicke worked together a lot in Hollywood in the 40’s. Thanks for that Simon – Bruce was certainly one of the true grandees of the British outpost in Hollywood in the Golden Age. I love the Hardwicke and Brett series (and I thought David Burke was also truly magnificent as Watson). I too first saw and loved these as a kid, though my time was a bit later and they were mostly on around 7-9am during the holidays. I’ve been working my way through the whole set (ridiculously slowly) over the past few years, discovering I’d not even seen most of them! Just revisiting this post to mention I revisited the movie last night. You know, whether it was the mood I was in or whatever, I thoroughly enjoyed the film, much more than I had done on any previous viewings. The marvelous cinematography struck me again, and the wartime jingoism and even the hairstyle didn’t bug as much as I remembered. I spent a very pleasant hour with this one. Will be dipping in and out of the films a little more, I think. They are I think true perennials – there is only one, PURSUIT TO ALGIERS, that I think really doesn’t work – which out of twelve (or 14) is damn good going! I found the last two or three in the series a bit of a letdown, possibly due to the strength of those immediately preceding. I can’t remember much about Pursuit to Algiers, which maybe tells you something. They do slow down a bit at the end, though the penultimate entry, TERROR BY NIGHT all set on a train, is really entertaining (hard to miss with a locomotive story in my view).